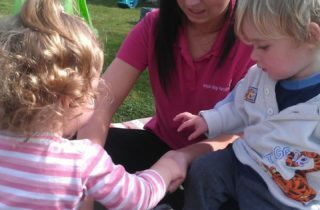 At Tops Day Nurseries we like to be a flexible as possible and offer three types of booking options to parents and carers. A permanent booked place, a flexible shift place and a term time only place. Permanent Booking means you’ll always have the same hours and days guaranteed every week. Unfortunately these hours and days can’t be swapped, however, additional hours can be booked on top as long as we have enough space in our rooms. If you’ll need to change your hours you can do so by giving notice to the nursery manager, who will be happy to discuss availability with you. Flexible Shift Booking gives you the option to book various days and hours and change them to fit your work patterns. 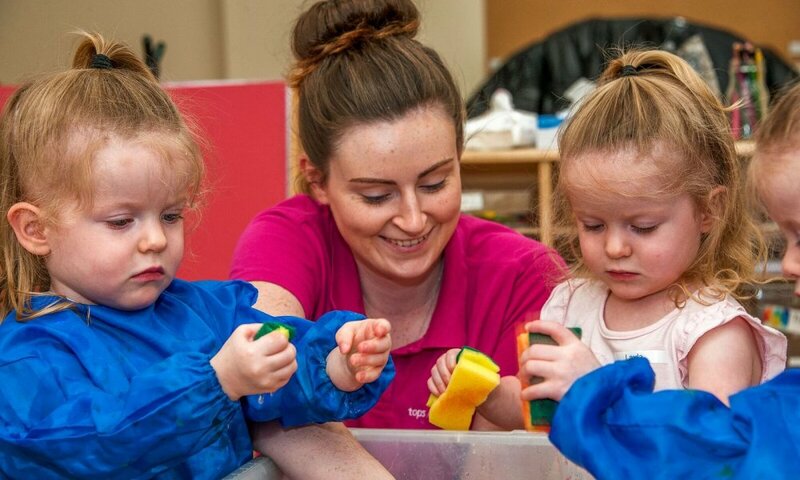 If your employer significantly varies the hours you have to work and you need at least 6 hours of childcare a week, this option is ideal for you. We can take bookings weekly or monthly to suit your needs. 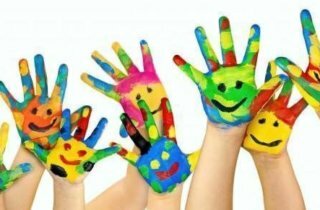 Term Time Only Bookings are available to parents who are teachers, school staff, for example, kitchen staff or teachers assistants and also to students. Please note you will need to show a Union Card from the NUT or a payslip from your employer to be able to use this option and the term time only place applies to only the main school holidays. During the holiday weeks, this policy allows those eligible to substitute their normal booked hours for the minimum booking hours, for example, a term time only place of 30 hours per week would reduce to 6 hours per week in these holidays. This is a fantastic way to spend more time with your little ones and save some pennies during the school holidays. 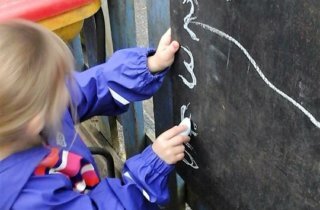 Term Time only bookings are available at most Tops nurseries although different nurseries may have specific options to them. Tops Newport also has a term time booking option for students at the Isle of Wight College. Some of our nurseries offer last minute 50% Off Bookings. This is a special offer available between specific hours each week at a reduced rate. 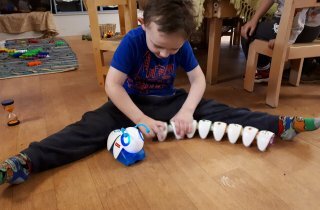 The hours on offer will vary from week to week as they will depend on the number of staff and children we have in each room. When we do have availability, you’ll receive an email confirming the half-price hours that are on offer. These hours are a fantastic, low-cost way to top up your standard hours, on weeks when you need a little extra help. Emergency Bookings can be made if you find yourself having to work extra days due to an emergency, for example, hospital or police staff. We can also help if you have a domestic emergency, and need childcare unexpectedly. Please do not hesitate to contact the nursery in the event of an emergency and be assured that we will always do our utmost to cover this for you and only the normal hourly charges will apply. Please note that terms and conditions do apply to all types of booking and that each nursery may differ slightly in what they are able to offer. Please contact your nursery for more information.